"The Atlanta Hawks got to take somebody out, Ernie," former NBA player Charles Barkley said. TNT host Ernie Johnson asked, "Touch them up or take them?" "Take them out," Barkley said. "No no no. You can't say that on national TV," Shaquille O'Neal, an analyst alongside Barkley, said. He's never been short on opinions on basketball. Now, Charles Barkley will take his thoughts on the road and tackle an issue bigger than basketball — America's racial divide. TNT has reportedly ordered six hourlong episodes of "The Race Card." According to the network, the show "will follow Barkley as he goes on a personal journey to explore and understand why our country is so divided right now." Barkley said in a statement: "We as Americans never discuss the issue of race in this country and how it impacts everything in our lives until something bad happens. I see this project as a way to talk about race, class and cultural differences and challenge everyone's status quo." The announcement of the show comes as a lot of athletes, largely current and former basketball players, are finding their voices on social issues. Michael Jordan, arguably the NBA's greatest player and one who regularly stays quiet on such issues, recently broke his silence and called for an end to the recent violence. And in the WNBA, several teams wore shirts in honor of Alton Sterling, Philando Castile and the Dallas police department after those recent shootings. The league originally fined the teams and players but has since rescinded the penalties. Barkley seems to be the ideal fit for a role like this. He's been outspoken on several social issues before. "With the position of power that I'm in and able to be on television, I'm supposed to stand up for the people who can't stand up for themselves," Barkley told Human Rights Watch. 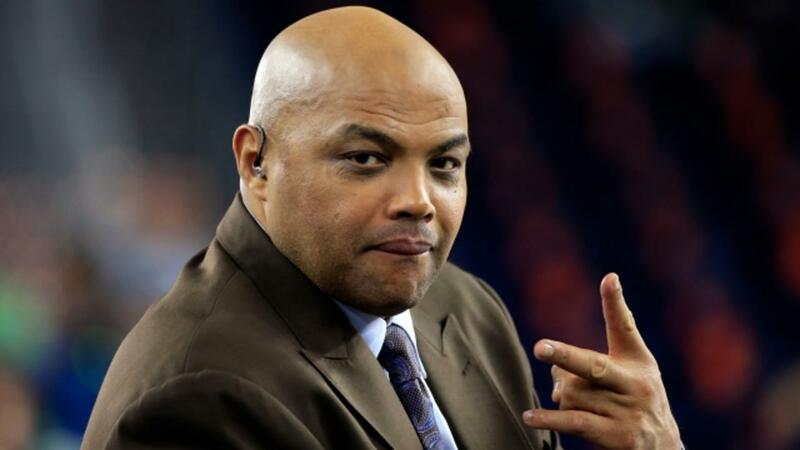 Barkley's show is expected to debut sometime in 2017.